I wrote this post about a month ago and it was an Internet Smash Hit. I wanted to share it with you again as a Public Service and a lesson in civility. You know what I mean, "Do unto others, etc." With this post also comes an Official Dumbass News Spew Alert! If you are currently drinking something, I highly recommend that you disengage said liquid from your mouth. Reading this screed has been known to cause spontaneous spewing thus damaging and possibly rendering inoperative any and/or all electronics with the Specified Spewing Range (SSR). 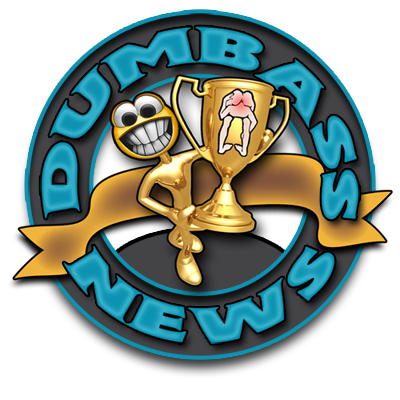 this concludes this Official Dumbass News Spew Alert!